Hamburg’s hottest Christmas market and maybe Germany’s hottest, on the Spielbudenplatz of St.Pauli district along the frivolous Reeperbahn. Where the boundaries between conventional Christmas tradition and frivolous “Kiezleben” melt with each other. Typical Christmas Market stalls and streetfood stands alternate with live music on the show stage and hot angels in the SANTA PAULI strip tent. 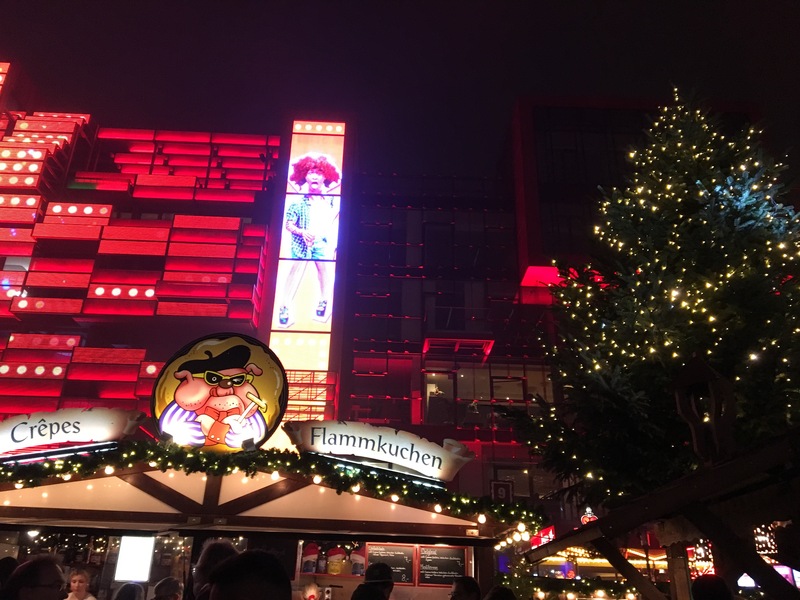 For those who look forward to a sensual Christmas waiting in front of a cup of Glühwein featuring a naked, fat Santa while above the heads a fire stream heats up the atmosphere of the Hanseatic city. 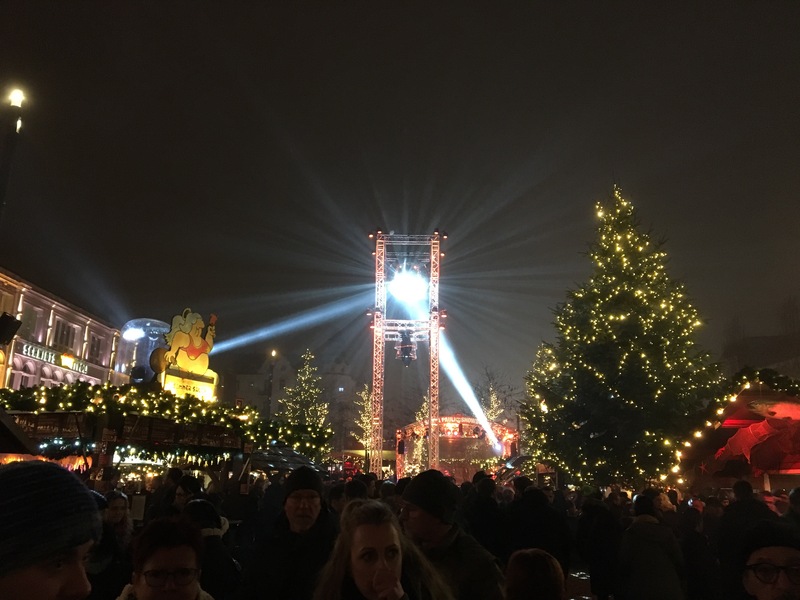 SANTA PAULI takes place annually from the end of November to the end of December in the heart of St. Pauli.